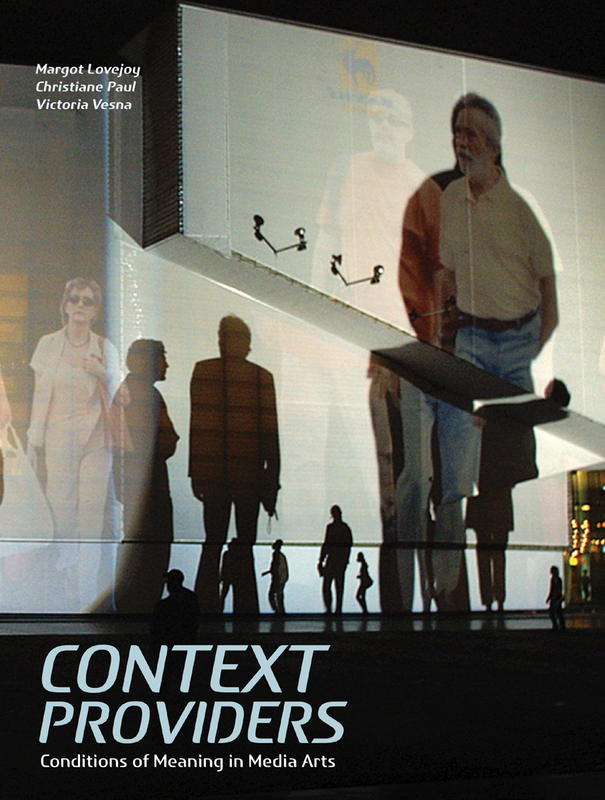 Context Providers explores the ways in which digital art and culture are challenging and changing the creative process and our ways of constructing meaning. The authors introduce the concept of artists as context providers—people who establish networks of information in a highly collaborative creative process, blurring boundaries between disciplines. Technological change has affected the function of art, the role of the artist, and the way artistic productions are shared, creating a need for flexible information filters as a framework for establishing meaning and identity. Context Providers considers the work of media artists today who are directly engaging the scientific community through collaboration, active dialogue, and creative work that challenges the scientific.